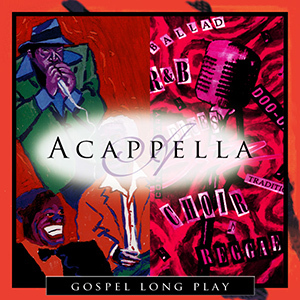 Acappella Gospel Long Play is a reissue compilation of two earlier releases, Acappella Gospel and Acappella Jazz. It’s a masterful blend of great Jazz and black gospel heritage moments and will most certainly put a little jump in your day. Over 70 minutes worth! DG159-04 -- Gospel Long Play -- 4 Jesus in the U.S.A.